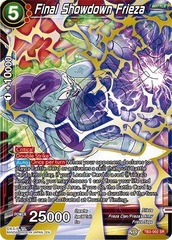 Skill: [Quadruple Strike] [Ultimate] [Permanent] When your life is at 2 or less, reduce the energy cost of this card in your hand by 3. 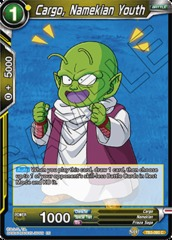 [Auto] When you play this card, your opponent reveals their hand. 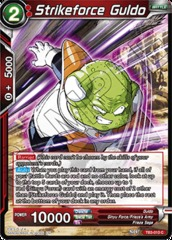 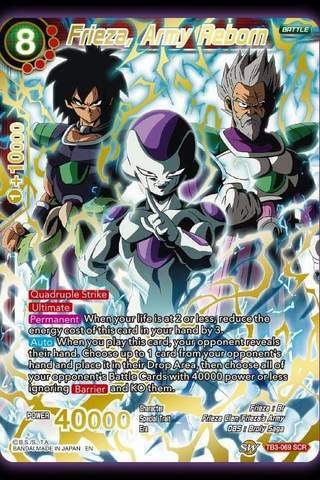 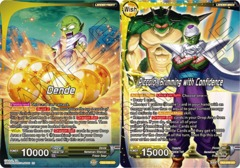 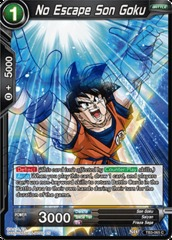 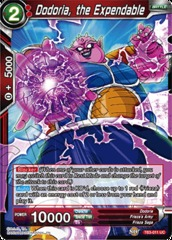 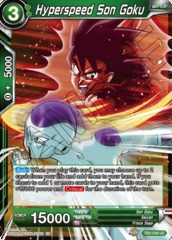 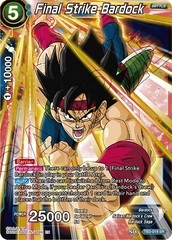 Choose up to 1 card from your opponent's hand and place it in their Drop Area, then choose all of your opponent's Battle Cards with 40000 power or less ignoring [Barrier] and KO them.